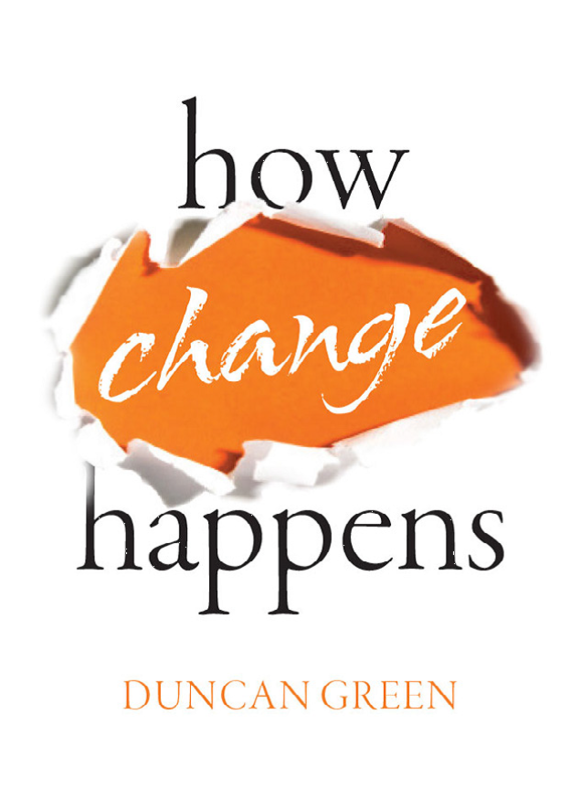 RTI International is pleased to invite you to a panel discussion of Duncan Green’s new book, How Change Happens, recently published by Oxford University Press. Dr. Green has spent his career at the frontiers of reducing poverty and inequality, and of promoting social justice. His latest book provides a practical down-to-earth viewpoint on today’s debates on adaptive management, systems thinking, and doing development differently. The panel combines Dr. Green’s overview of his book with remarks from two commentators. Tjip Walker, from the US Agency for International Development’s Bureau for Policy, Planning, and Learning, will offer reactions from the perspective of an international donor agency. Eva Matsiko, RTI International’s Chief of Party for the Uganda Governance, Accountability, Participation and Performance (GAPP) program, funded by USAID and DFID, will comment from the perspective of an implementing organization. We hope you will join us for what promises to be an informative and thought-provoking exchange. This event is sponsored by RTI’s International Development Group Governance Lab. This invitation is transferable. “In this powerfully argued book, Duncan Green shows how we can make major changes in our unequal and unjust world by concerted action, taking full note of the economic and social mechanisms, including established institutions, that sustain the existing order. If self-confidence is important for the effective agency of deprived communities, so is a reasoned understanding of the difficult barriers that must be faced and overcome. This is a splendid treatise on how to change the actual world—in reality, not just in our dreams”—Amartya Sen, Nobel Prize-winning economist and author. “In How Change Happens, Duncan Green points to a simple truth: that positive social change requires power, and hence attention on the part of reformers to politics and the institutions within which power is exercised. It is an indispensable guide for activists and change-makers everywhere”—Francis Fukuyama, author of The End of History and the Last Man. “Duncan has given us a remarkable tour de force, wide-ranging, readable, combining theory and practice, and drawing on his extensive reading and rich and varied experience. How Change Happens is a wonderful gift to all development professionals and citizens who want to make our world a better place… It is a landmark, a must read book to return to again and again to inform and inspire reflection and action. I know no other book like it”—Robert Chambers, development scholar and Honorary Fellow of the International Institute of Social Studies. How Change Happens assembles Duncan Green’s wealth of experience, research, and writing on these topics in the form of guidance for activist change agents. 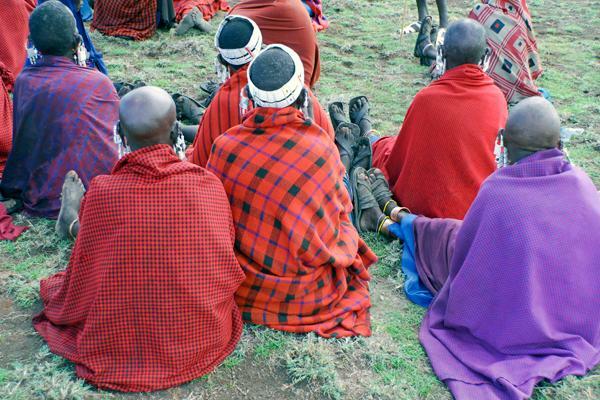 The book elaborates a power and systems approach to change that offers concrete advice for coping with the complexity and political realities found in both developing and donor countries. Hard copies will be available for purchase at the event. The book can be downloaded for free, is available online as an ebook, and can be purchased in hard copy from the publisher, Oxford University Press here.